Charcoal - Demands and Offers for wood and wood products. We produce and sell charcoal ! 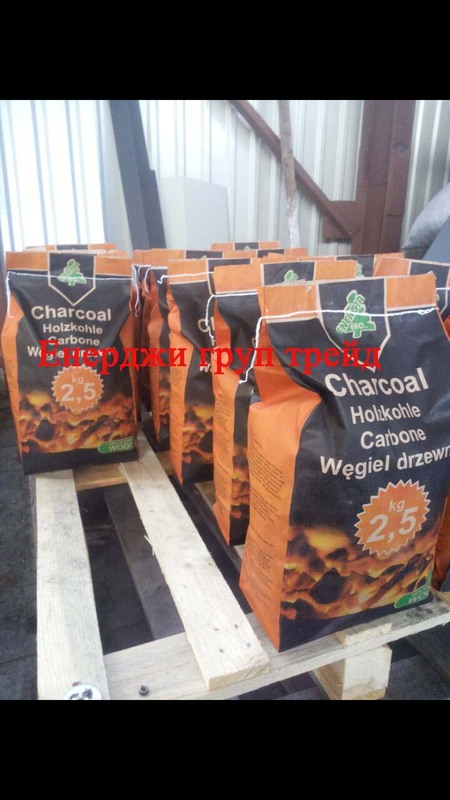 The price of charcoal on the terms of FCA Ukraine city Rivne in paper bags of 2.5,3, 5 kg-370 EUR per ton . The fraction of 10-160 mm . Ash content of charcoal up to 2 %, water 4% . We produce up to 60 tons of charcoal per month . We can sell you up to four cars a month . In the car put the 33 pallets of 400 kgs per pallet ,13,2 tons per car . If you are interested in a proposal, we are waiting for your answer ! Charcoal from hard wood oak, hornbeam !